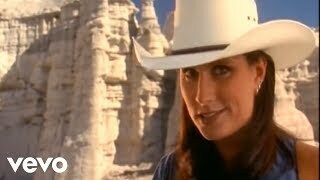 "Better Things To Do" (2006) on the album Terri Clark(1995). 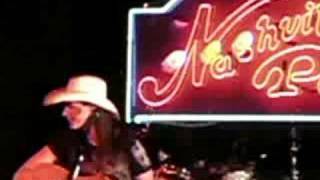 Sáng tác bởi CLARK, TERRI / SHAPIRO, TOM CURTIS / WATERS, CHRIS. 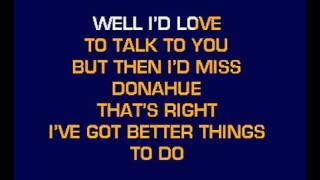 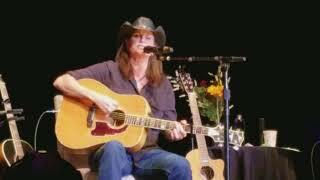 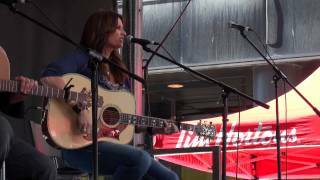 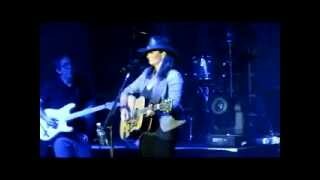 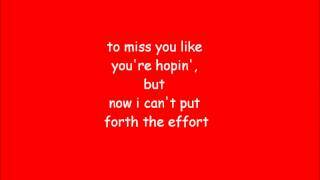 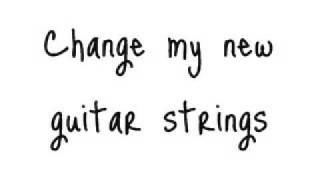 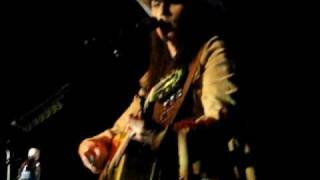 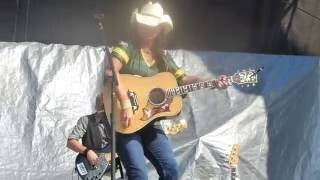 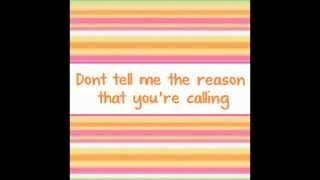 Terri Clark-Live-"Better Things to Do/Poor, Poor Pitiful Me"
Terri Clark - New Verse for "Better Things To Do"
Albums has song "Better Things To Do"